Ever fancied getting involved in something different? Why not come and volunteer for the day at Tickhill TFest? 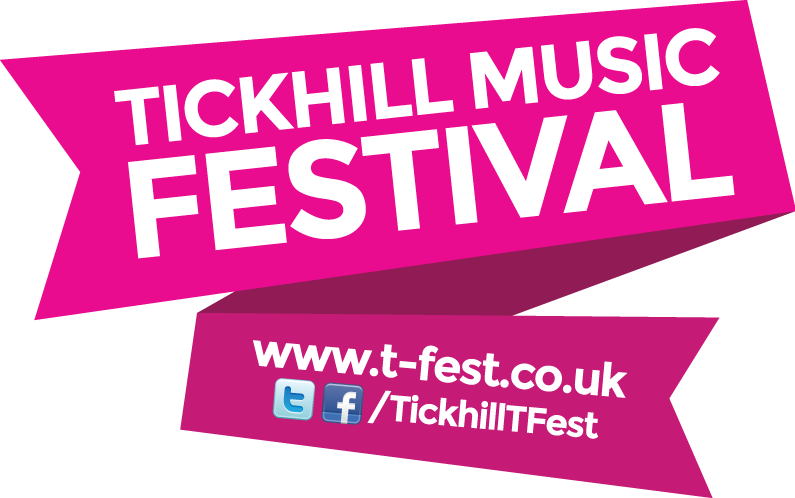 We're looking for volunteers to help out at Tickhill TFest 2017. Could this be you? 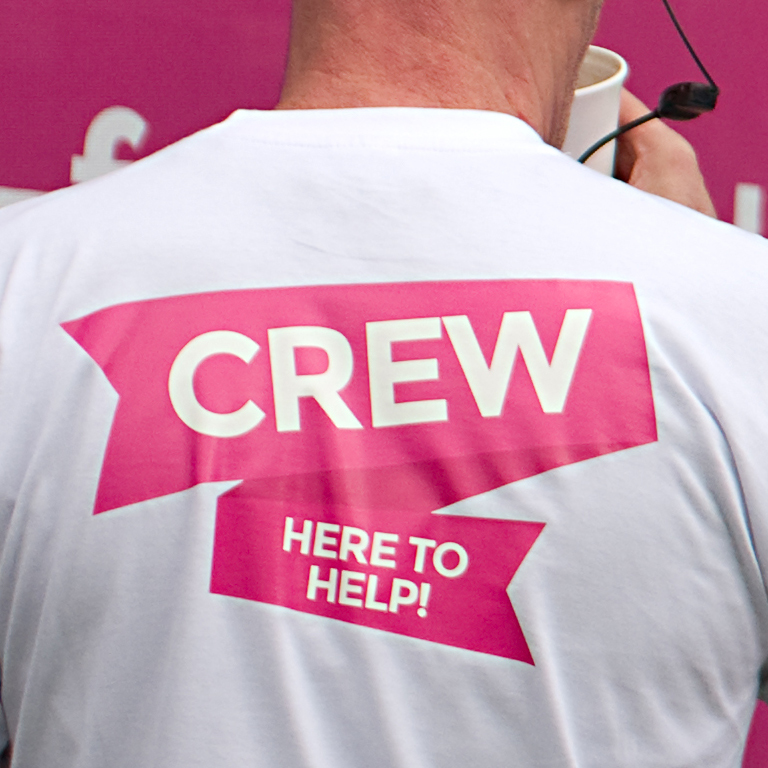 You will be provided with food and drink, a wristband and your very own TFest Crew t-shirt.